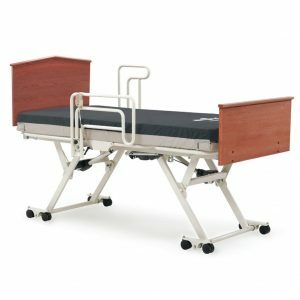 Buying a hospital bed for your loved one can be a grueling process. 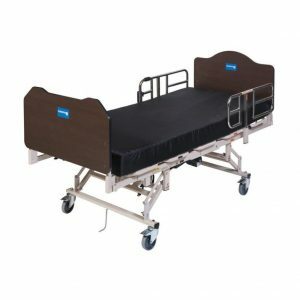 What’s the best bed for their condition? 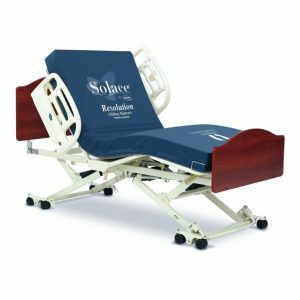 How do you know what type of mattress they need? 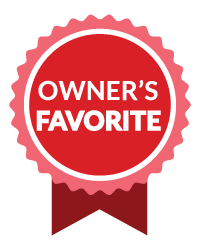 Which features are critical to their safety? 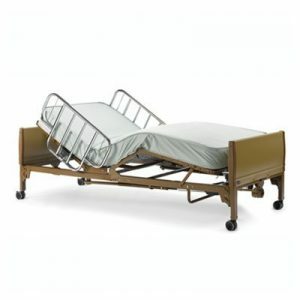 Here at HomeCare Hospital Beds, we want to make the process as simple and efficient as possible. 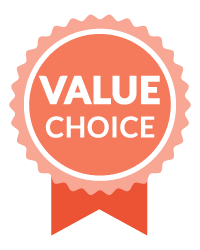 That’s why we put together a Purchasing Guide to help you narrow down your search. 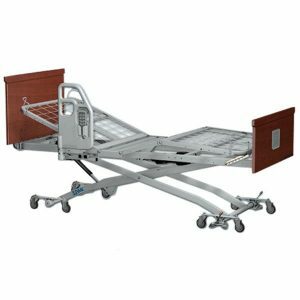 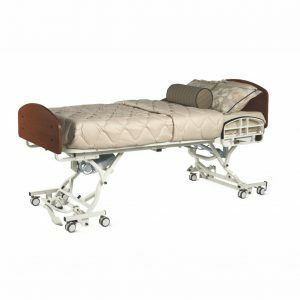 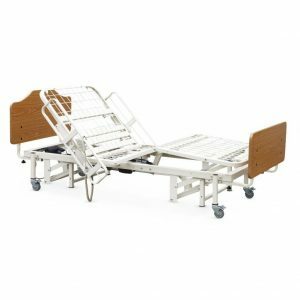 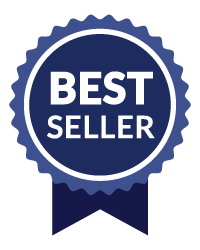 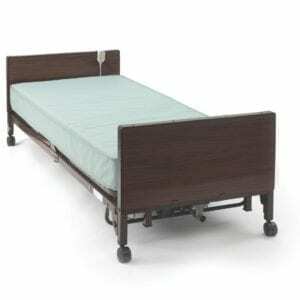 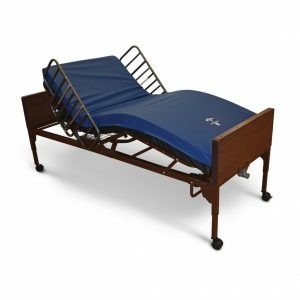 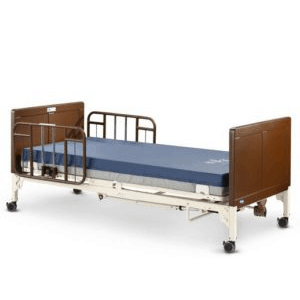 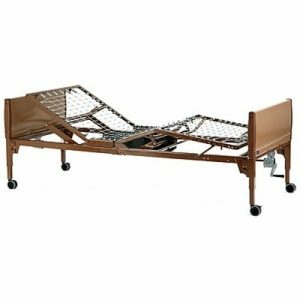 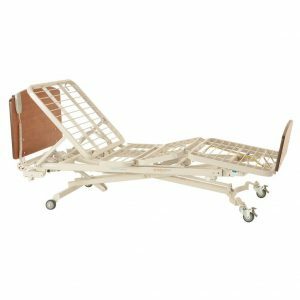 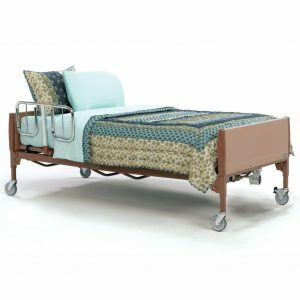 We offer the largest variety of hospital beds for home, including Invacare Hospital Beds, Medline Hospital Beds, Graham Field Hospital Beds, MedMizer Hospital Beds and more! 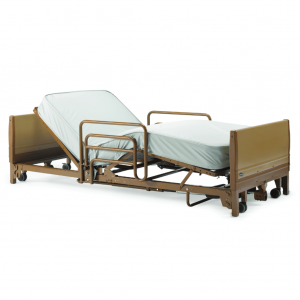 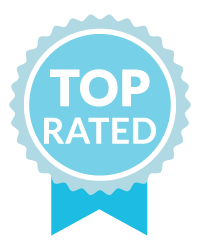 Give us a call today and let one of our experts help you choose the right bed! 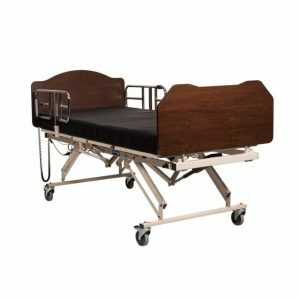 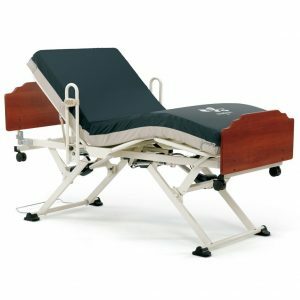 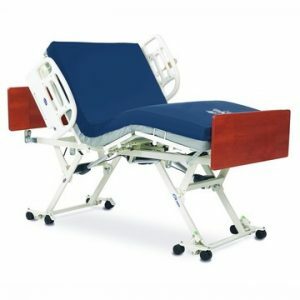 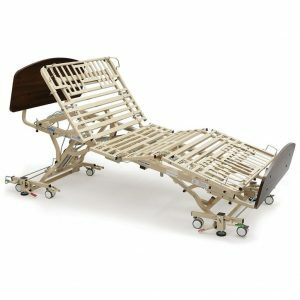 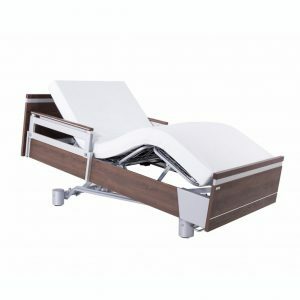 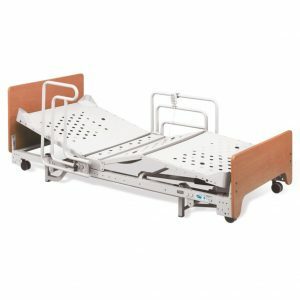 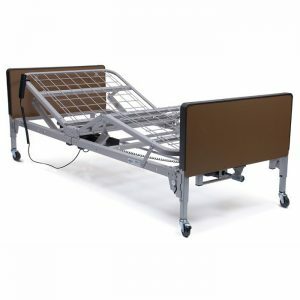 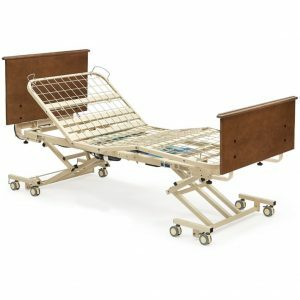 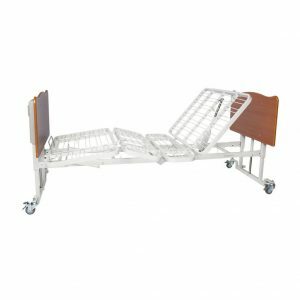 For a more advanced bed, visit our parent company at www.DiaMedicalUSA.com.